Have your outfit on point this season! 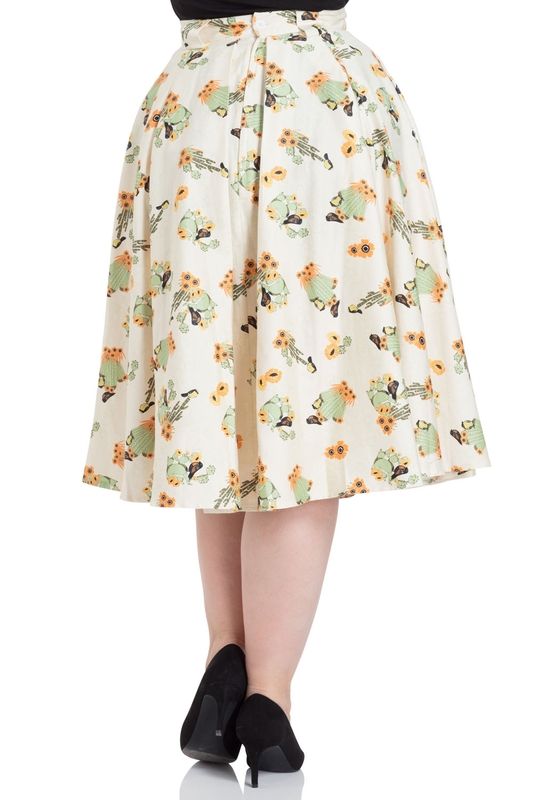 Our Verity Cactus Print Skirt is the only vintage piece for those splendid summer days. The perfect balance of muted tones and pastel hues with those pretty little details makes Verity our ultimate summertime dream! Love the look? 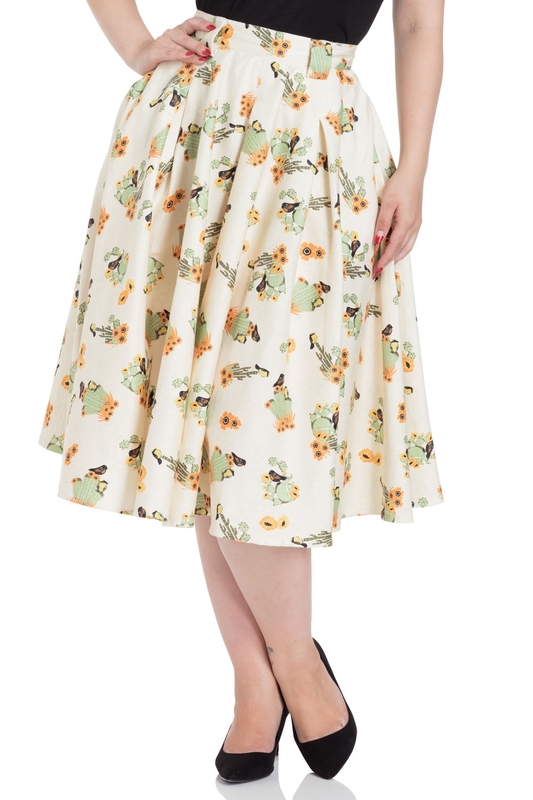 Check out Maria for the same cute print on a gorgeous dress!